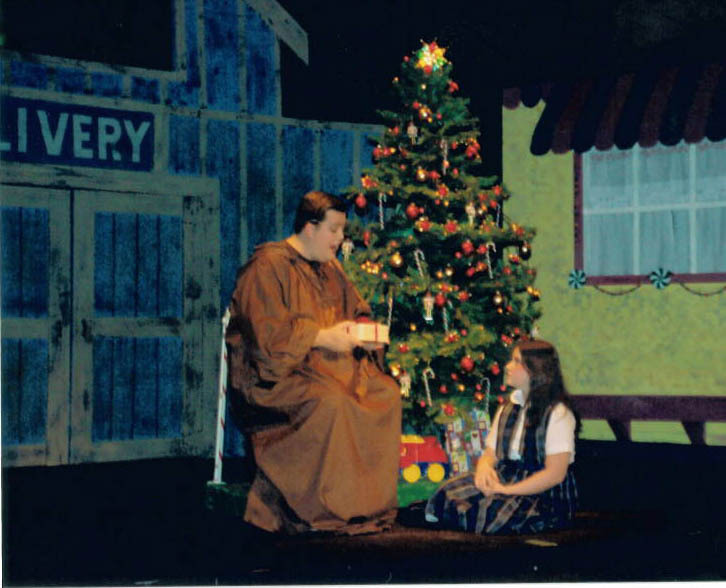 The Nunsense Christmas Musical, “Nuncrackers”, takes place in real time in the basement of Mount Saint Helen’s Convent. 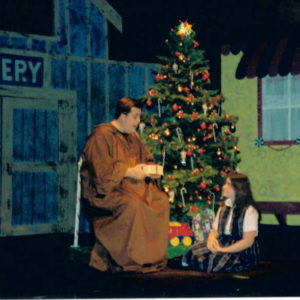 It is the first TV special being taped in the Cable Access Studio built by Reverend Mother with part of the prize money won earlier by Sister Mary Paul/Amnesia. 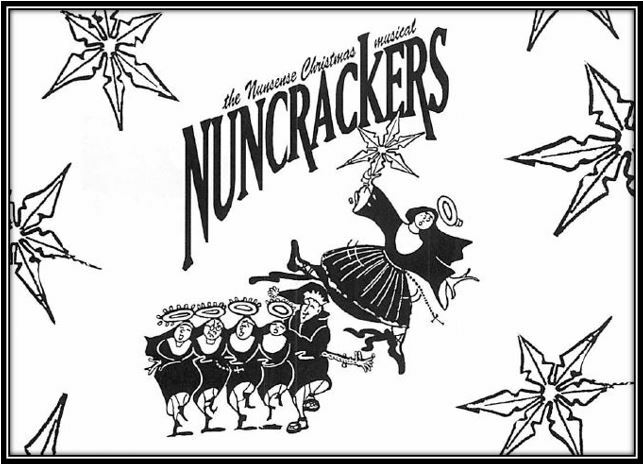 An original ballet based on “The Nutcracker”, with Sister Mary Leo as the Sugar Plum Fairy, doesn’t go quite as well as expected when she is hit in the shin by a student’s baton and the nuns have to improvise to entertain the audience. Lots of laughs, surprises and interaction with the cast are yours when you join us for this delightful show.